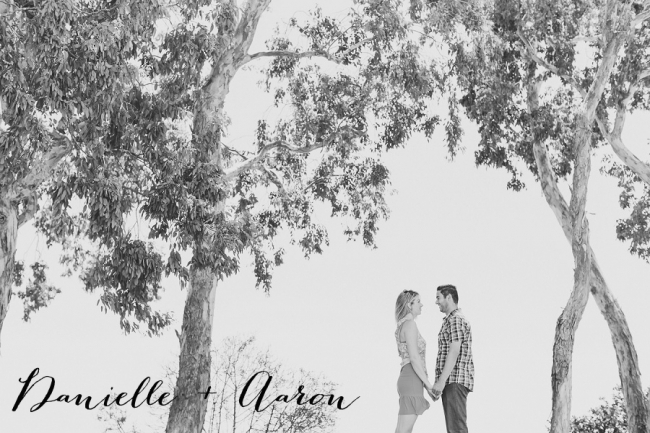 A few weeks ago, I had the pleasure of meeting Danielle and Aaron for the first time. I loved hearing about how they met and their proposal story (which involved coffee from their favorite shop, a walk with their dogs and ended with a ring). We weren’t going to have a chance to meet again until their wedding (which is this Saturday!!! 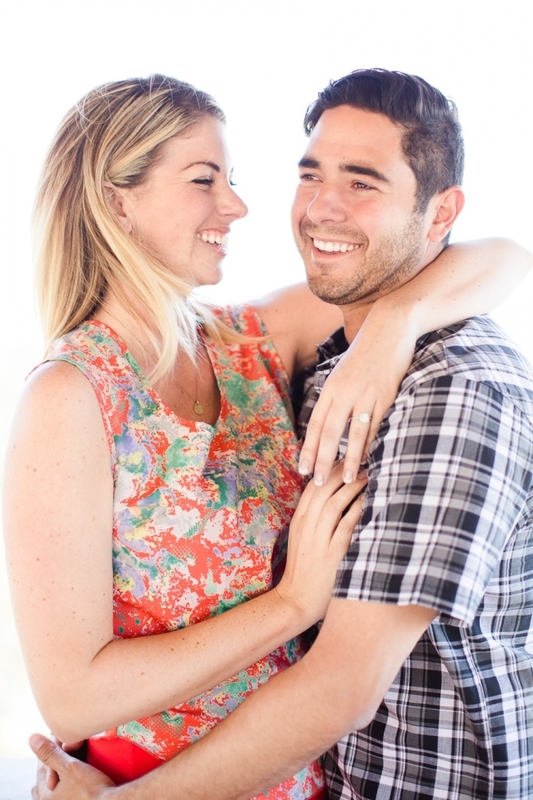 ), so we did a mini engagement session right there and then. Hope you enjoy just a few of my favorites from their session! !